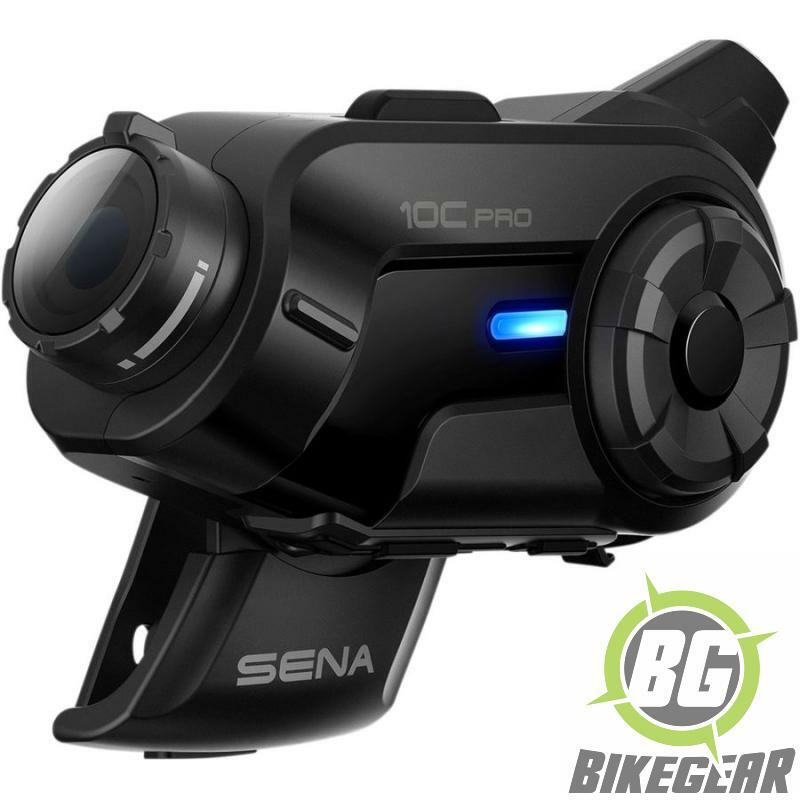 The Sena 10C Pro is a first: the blending of a high performance HD motorcycle action cam and intercom to effectively create the worlds first Audio/Video Bluetooth Helmet communication system. 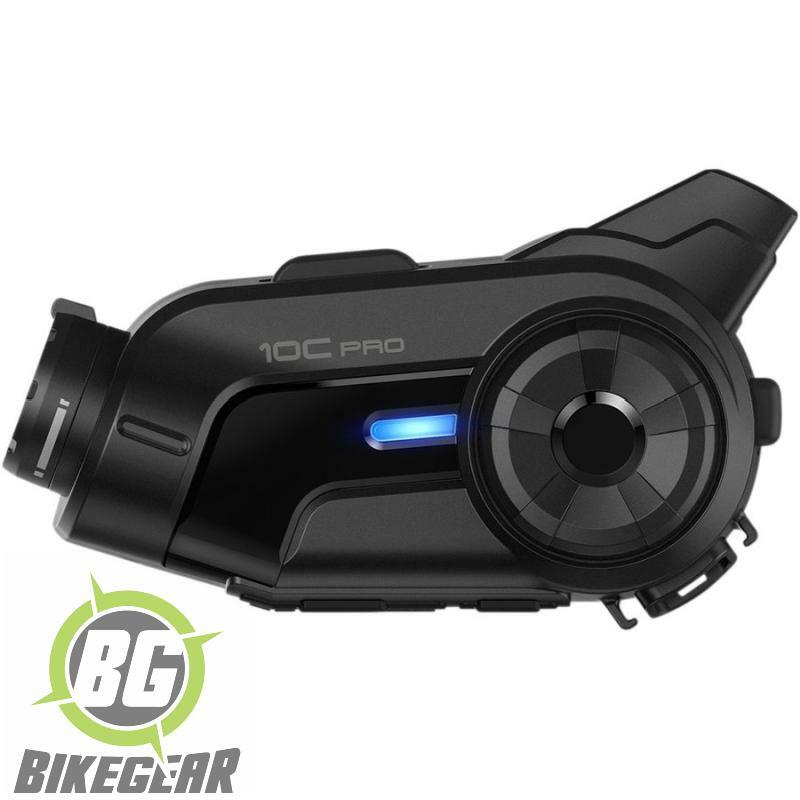 10C Pro riders can therefore not only record their own voice to the video but can also conduct a four-way intercom communication with fellow riders at distances up to 1, 6 km. 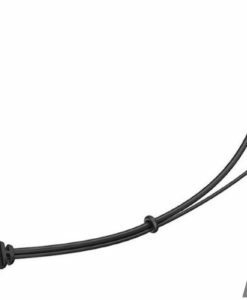 The ability to record your voice-over narration or music while on the move greatly reduces time in post editing. Recording is a simple task since you can control the camera easily either via the camera button. But the impressive features do not end there however. 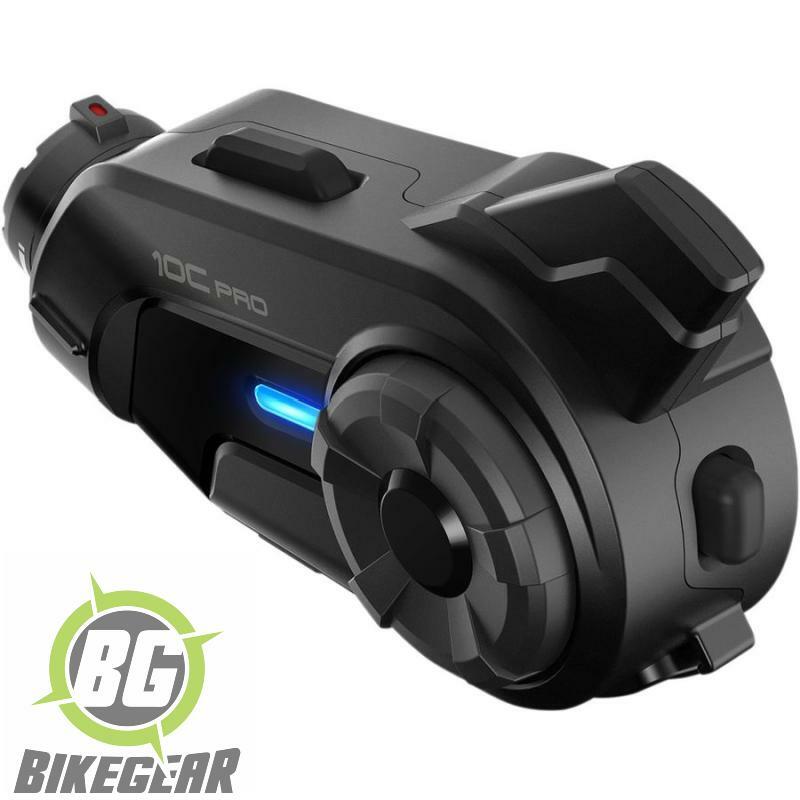 The 10C Pro includes the latest Bluetooth 4.1 and a water-resistant uni-body design with voice prompts and voice commands. 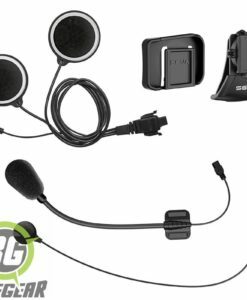 Included is the Sena “Universal Intercom” function, which allows the 10C Pro to connect to other brands of Bluetooth intercoms. 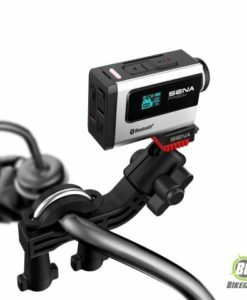 Also included is Sena’s Group Intercom technology and Advanced Noise Control, along with music sharing, an FM radio tuner, an external antenna and the patented glove friendly Sena jog dial which does away with having to fumble with buttons while riding. 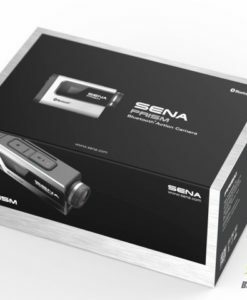 Using the Sena Camera App, users will have the ability to preview footage being shot on their 10C Pro QHD motorcycle helmet camera directly on a smartphone through built-in WiFi, and even instantly download files. 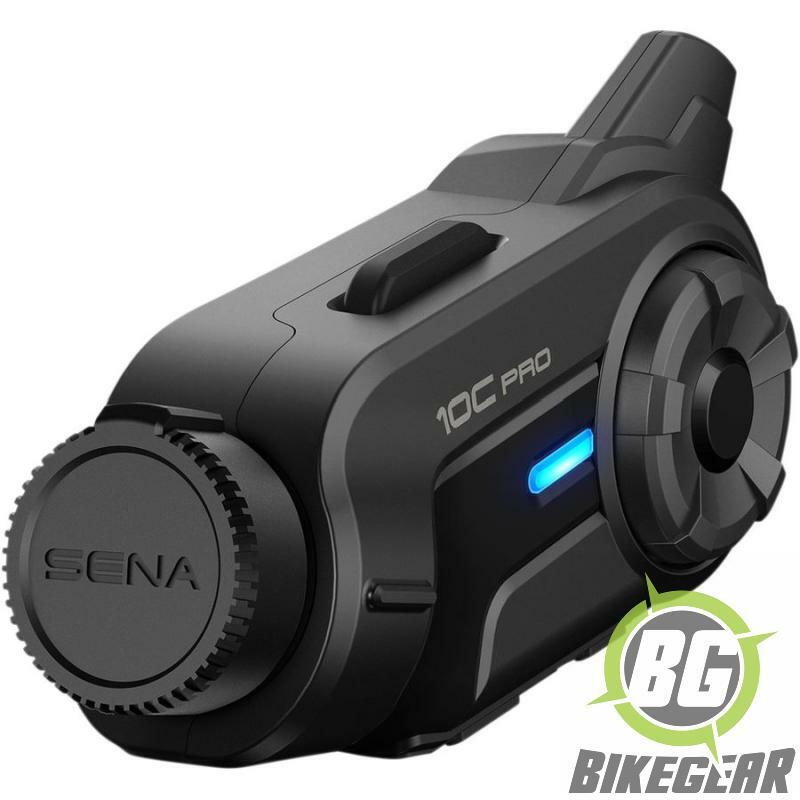 In addition to the Camera App, linking up your 10C Pro with the Sena Headset App (for Android or iPhone) allows you to configure device settings and access an interactive Quick Start Guide. 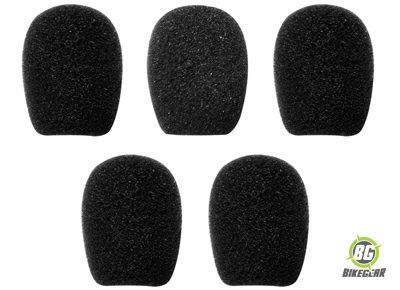 Pack of 5 durable Microphone Sponges compatible with the SMH5 non FM, SMH5 FM, SMH 10, 10s, 20s and the 20s evo. 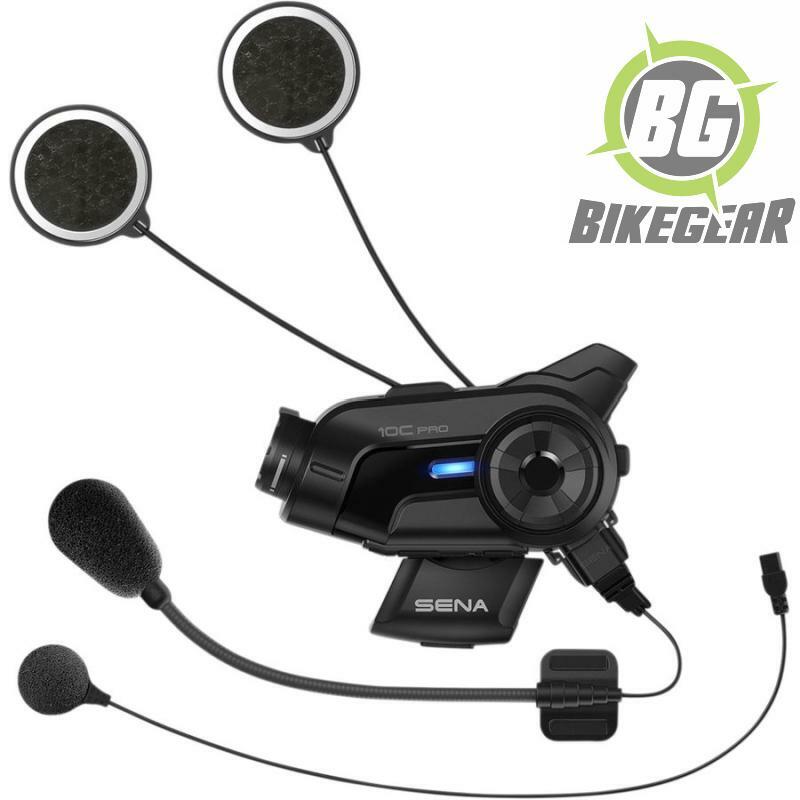 Spare base mic & speaker kit for Sena 10C / 10C Pro.